At Ancient Truths Hidden Ministry, we do not have a donations button, nor will we ever be adding one, as its the teacher’s responsibility to work and provide his/her own needs are provided for without ever burdening the brethren period. Shalom and Blessings I pray for all visiting our ministry. On our Hebraic Study page, you will find 64 freely given PDF file format books, you may download each book by clicking the title name to open read/download each book, these books are supported via scriptures and clearly allow the reader to understand clearly the entire Messianic Faith. 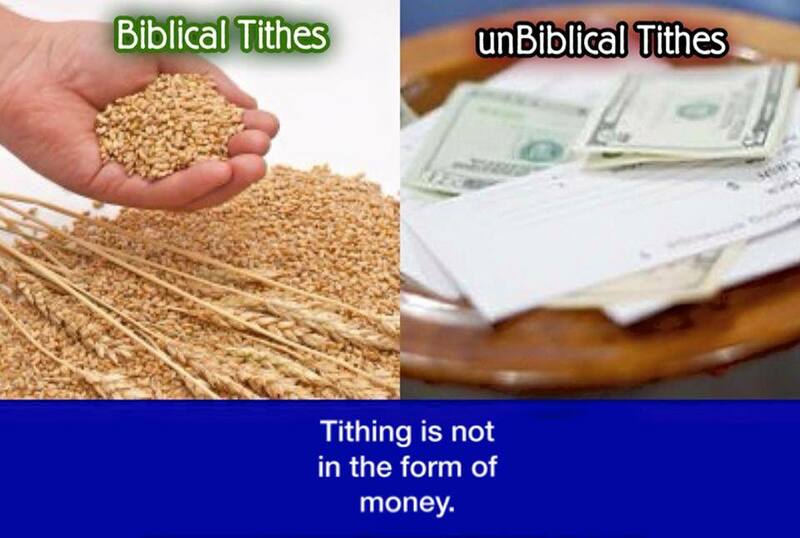 Here at Ancient Truths Hidden Ministry, we don’t believe in asking for handouts, offerings or tithe’s in the form of the 10% being given to anyone except those Moreh’s/Morah’s/Rabbi’s to whom actually did service unto Yahuwah’s Ark of the Covenant in Solomon’s Temple, Amein. by Honey in the Rock. Help Honey in the Rock record her new EP . 3 new songs to bring extraordinary LOVE to this world. 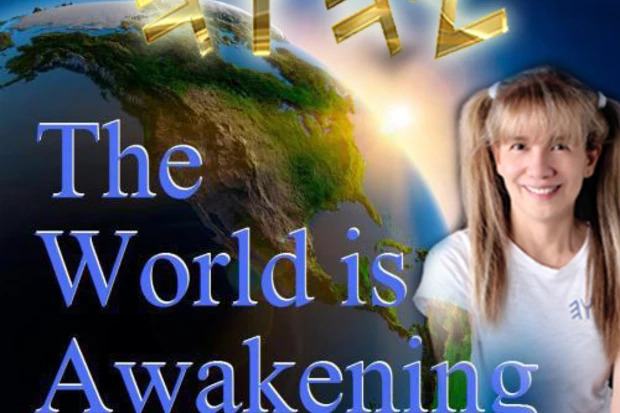 All Honey in the Rock music is Messianic Faith music, below you may enjoy three of Honey in the Rock YouTube videos of her songs. Independent singer/songwriter, Honey in the Rock is from the Philippines, committed to writing music inspired by the Scriptures. Starting out in 2007, she began her journey creating inspirational songs, without the support of any record label, with the desire to help people see the beauty of life. Not exempted from personal trials and tragedies herself, she chooses to rise up and challenge herself to reach out to others by converting her own misfortunes into powerful songs with the purpose of helping others to see light despite heavy circumstances that they may be going through. “In your desperation, arise and breathe, your life is precious” became her motivation to herself, choosing to see others in the world with greater needs. A true-blooded artist-missionary, she had seen people suffer in different parts of her country and in the world as well, thus she maintains her focus on others and see life’s purpose. As a seasoned artist, with years of experience in advertising and production background, she was able to build up her You tube channel using all her training from concept to final production for each song, and since then, have reached quite a number of people from different parts of the globe, thanks to free streaming via the internet. To date, she plans to produce an EP album containing 3 new songs, that explains the reason for this campaign. The songs will carry themes relevant to what’s happening in the present time we’re in. While writing the songs come easy, the production cost to deliver the finished product isn’t cheap. There are costs involved starting from musical arrangements, recording, and mixing in a recording studio. Fortunately, we can all join hands to make this possible. Honey in the Rock invites everyone to be part of this and help out, so that she may be able to continually create music that will inspire all of us. Our corporate actions will be our way of bringing inspiration and light in peoples’ lives as we daily see hopelessness and despair happening in this present world. Love your neighbor as yourself. Make music as an avenue to help build them up and especially to love the Creator, Almighty YAH for His wonderful purposes. No contribution is too small to make this happen, together, we can be part of sending this beautiful message via music to precious souls needing TRUE LOVE and the Perfect SHALOM (Peace) to this great needy world we live in. Her other existing songs can be found in the YouTube channel contained in the link below. There are always risk and challenges in music production but Honey in the Rock has been doing this for years now. You may give her your full confidence and trust that she will be able to make this project come to life with your help. She’s been able to bring her songs to us being an independent artist. We’re sure she will be able to do it again at a greater scale. 1. Spread and pass the word about this crowdfunding campaign. Share it with your contacts through social media. It’s free. The more people who knows about this, the better. 2. Contribute to this IndieGoGo crowdfunding project. Proceeds of the Tshirt sales will further help fund the musical project and stretch goals to enable Honey in the Rock to produce more songs.